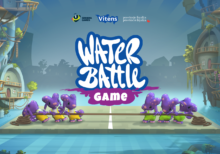 In May 2017 the second Water Battle was launched, an initiative of Drinking Water Company Vitens and the Province of Fryslân. In this unique experiment parents and children from Leeuwarden work together with water, with the purpose of more consciously dealing with water. 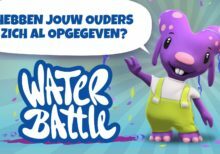 The Water Battle consists of a serious game for the children and an app for the parents. 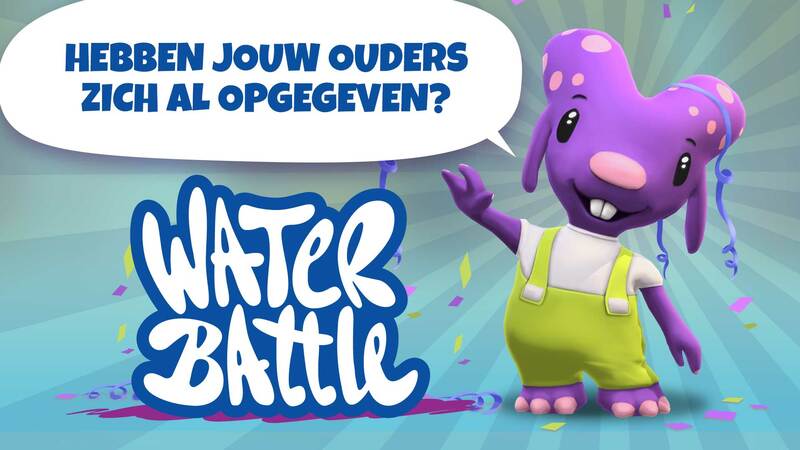 Last year, the Water Battle won an award for Best Serious Game during the Dutch Game Awards 2016. 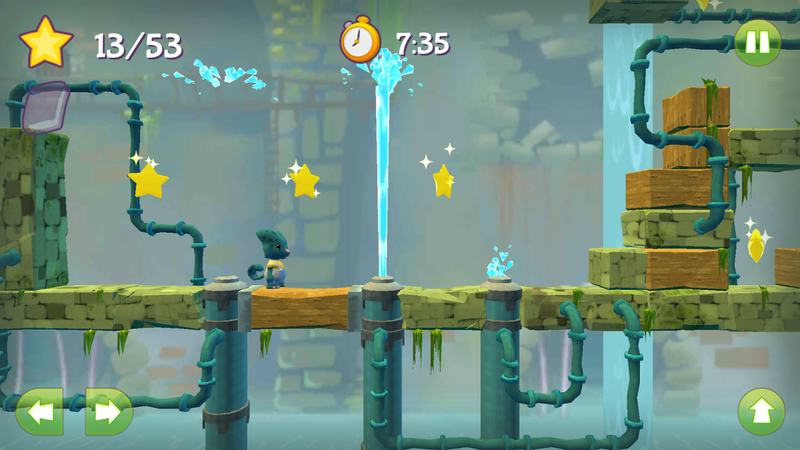 The children play the Water Battle game. 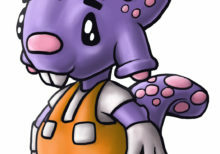 In this game, wonderful water creatures live in Leeuwarden’s water network. Their houses regularly flood due to intensive water consumption of the residents of Leeuwarden. 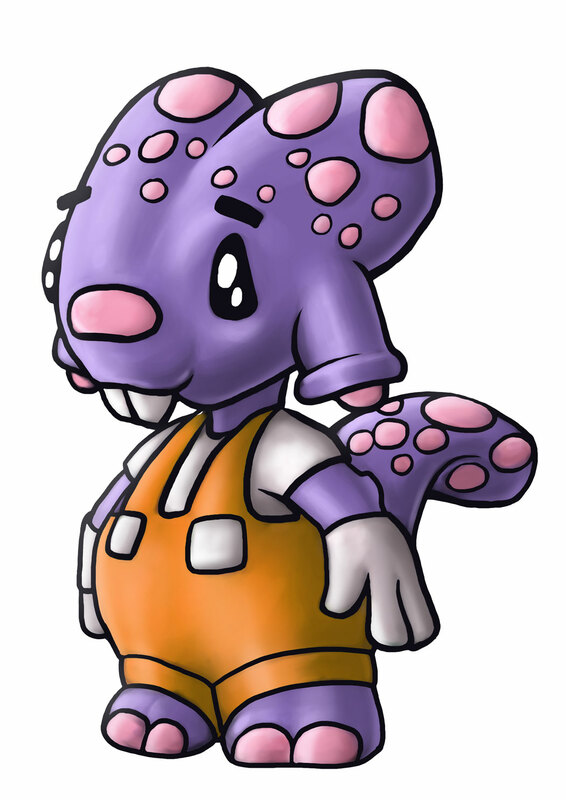 In the game, the children must help the water creatures. 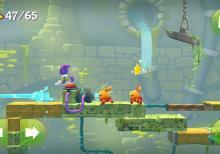 The children do this by completing levels and answering quizzes. 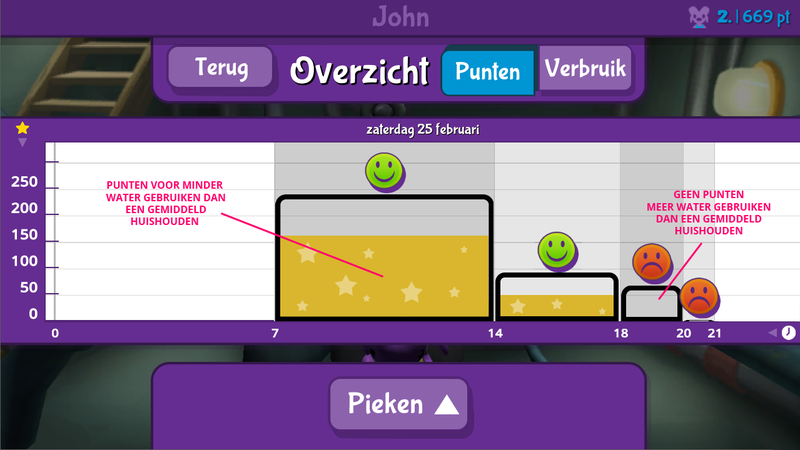 Parents can also help: more conscious water use and correctly answering the quiz questions leads to the release of more levels. 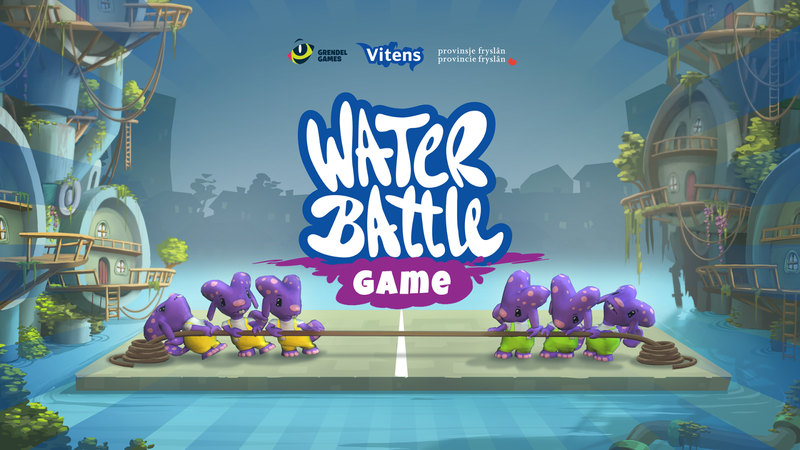 Vitens will install a free smart water meter in the houses of participating families. 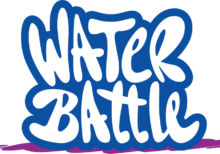 With the help of the Water Battle App, parents get insight into their water usage. 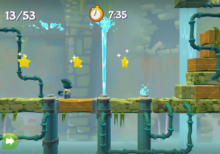 If they reduce their water consumption during peak times, the child gets faster access to new levels and earns more points. 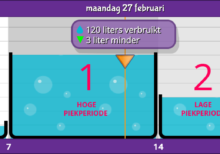 We use a lot of water in the Netherlands, particularly in the morning and evening. This is when we tend to have showers, do the washing up and put on the washing machine. Peaks in consumption mean that pumps have to work extra hard and use a lot of energy. 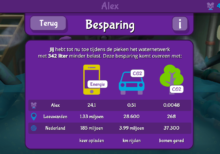 Water company Vitens wanted to save energy and costs by getting customers to spread their consumption more evenly. 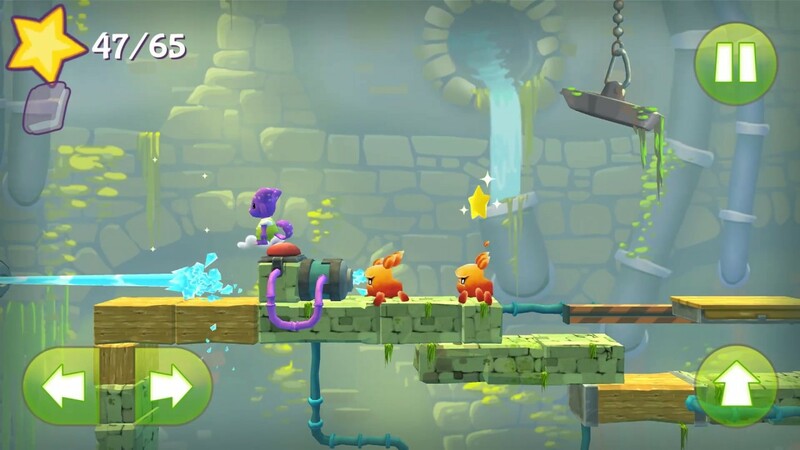 The game attempts to contribute to peak load reduction, which reduces the amount of energy needed to transport the water. 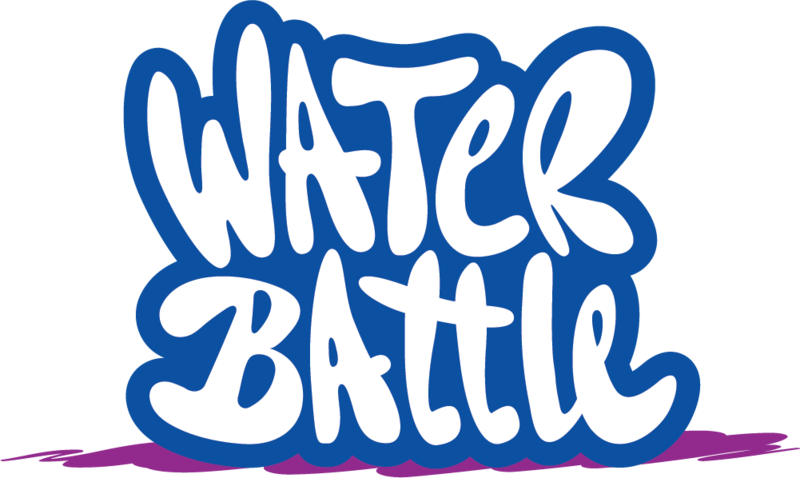 During this contest, the company also wants to share its knowledge about water with the children and adults. 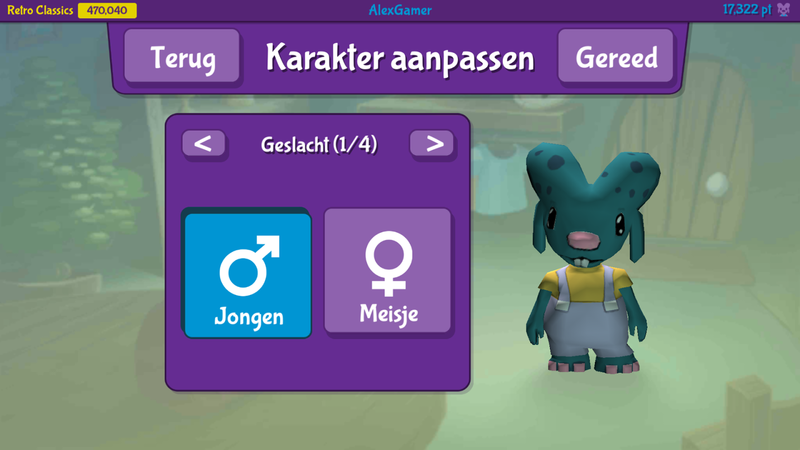 Interaction between parent (app) and child (game). 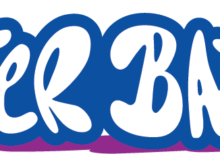 Participants are challenged to consume as little water as possible during peak times. 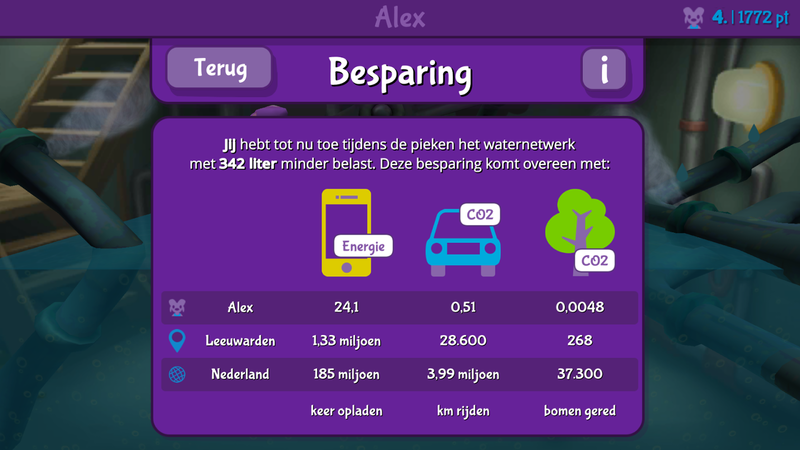 The actual water consumption is measured using smart meters.